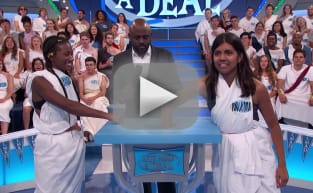 March Madness has nothing on Let's Make a Deal! On Wednesday, March 20, Let’s Make a Deal hosts their college special, turning the studio into the ultimate toga party featuring life-size zonk pong, a look back through the #LMAD yearbook and life-changing prizes perfect for every college kid. Who hasn't wanted to be on a game show? Have you cheered yourself on when correctly winning all of the prizes during an episode? Related: CBS Finale Dates: Blue Bloods, NCIS, The Big Bang Theory & MORE! Don't you just love the originality of the goofy games? And the prizes could be anything! What's behind Door Number 3?!?! This clip features two students, and it turns out the girls are from schools with a vicious rivalry. One is from UCLA and one is from USC! The crowd goes wild when it all comes together. Maybe you'll know someone in the audience! 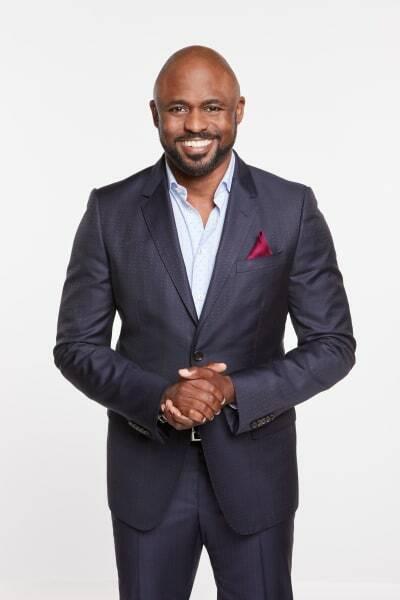 The bitter rivals are playing Let’s Make a Deal’s game Marbles. There is a hint in this clip that might just reveal who wins them all. Be sure to set your DVR so you can pretend to participate in this superior version of March Madness! 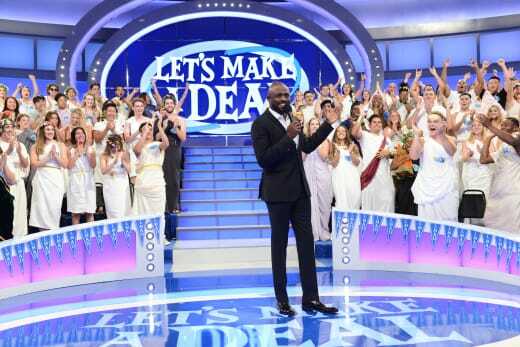 LET’S MAKE A DEAL airs weekdays (check local listings) on the CBS Television Network.